Covington and the surrounding area. a beautiful ebb and flow to daily life. 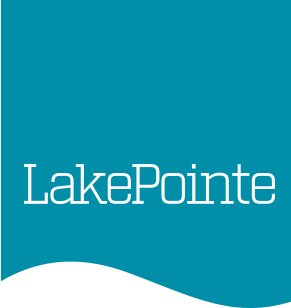 Centered around a 20-acre lake, LakePointe offers the perfect balance between public and private spaces, indoor and outdoor, needs and wants of the people of Covington and the surrounding area. 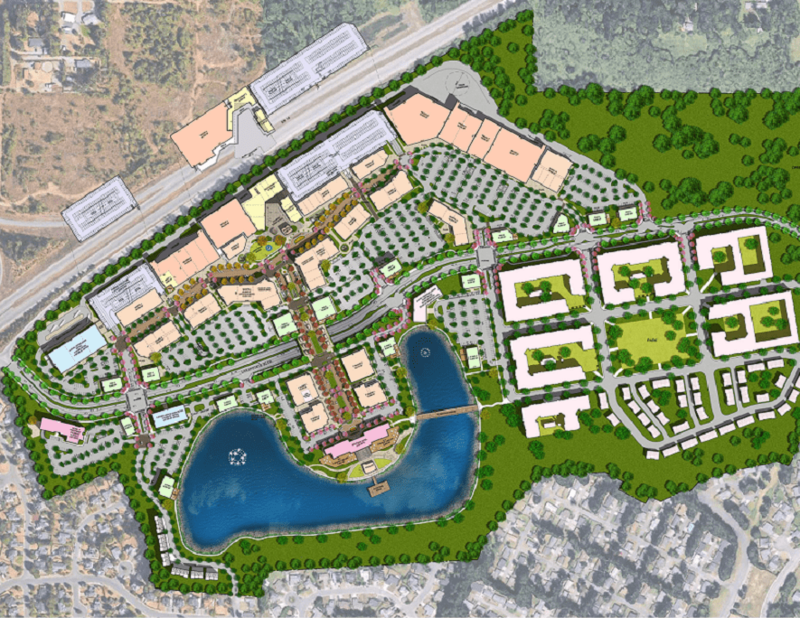 It’s a social focal point that serves as a retail center, urban park and community gathering place; creating a beautiful ebb and flow to daily life.